Do you like going food shopping in your local supermarket? How often do you go shopping? 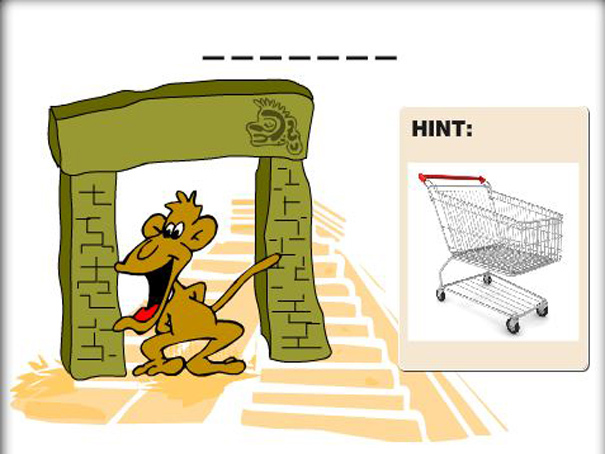 Play these Vocabulary games to help learn words to talk about shopping.